Description Temp Range -55�C - 150�C. Hardens in the absence of air. Fastens up to 1" diameter. Locks axles, bearings, bushings, sockets, gearwheels. for Retaining and Sealing of Threads (AN 302-62). 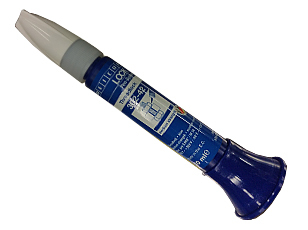 Also known as Thread-Lok, an alternative to Lock-Tight thread locker. For use with bolts and nuts. Features include solid setting and higher viscosity. For jobs up to M36 (1.41\"). Gap fill capacity 0.25mm. For Retaining and Sealing of Threads (AN 302-42). 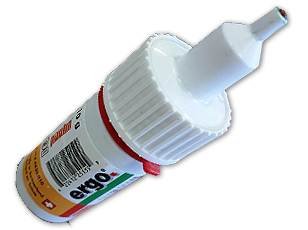 Also known as Thread-Lok, an alternative to Lock-Tight thread locker. For use with bolts and nuts. Features include medium strength and medium viscosity. For jobs up to M36 (1.41\"). Gap fill capacity 0.20mm.